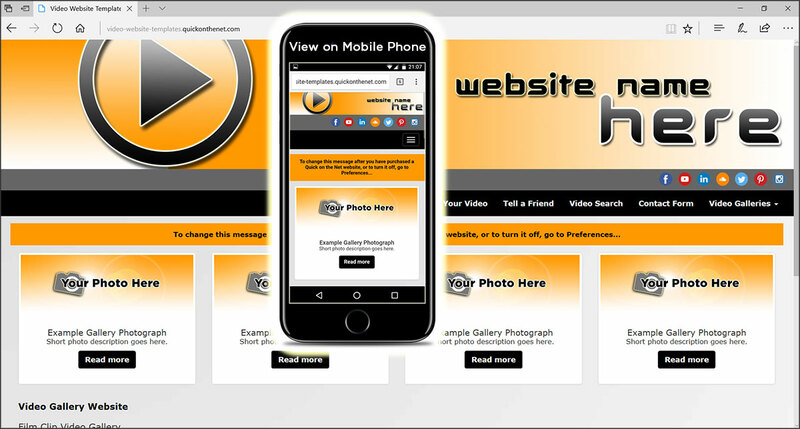 Your website template is supplied with a video search bar. So, this means that the videos you add to your website are completely searchable, based on the keywords you add to each video (each gallery item). What's more, they can also be indexed and searched on external search engines, such as Google, Yahoo and Bing (Live / MSN).